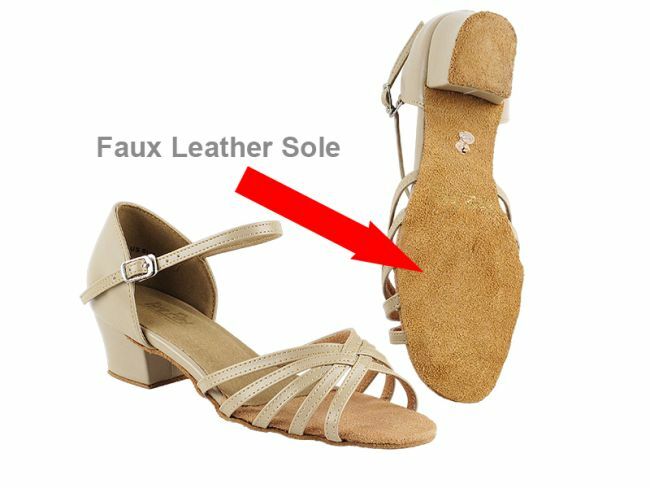 Fortunately, now, we offer both in stock and custom made vegan dance shoes for dancers enjoy living a vegan lifestyle. Please click here to see 100% vegan shoes available for immediate shipment. You can also select most shoes from our other collections to be made in vegan. If you like to custom make vegan shoes with PU sole, you can choose any style from our Classic Series collection. If you like to custom make vegan shoes with faux leather sole, you can choose any style from our Salsera Series & Signature Series collections. Turnaround time varies from 5 to 8 weeks depending on the style & season. To order your custom made vegan shoes, please feel free to contact us.